In order to have a better search of the business entities registered in Rhode Island, an online search tool like Rhode Island Business Entity Search is made accessible for everyone. Every details of the business entities registered under the SOS of Rhode Island are made accessible. Check the guidelines provided for your reference. In order to access more detailed information through advance search, you have to secure these data. Click here and you will be lead to the search page. The screenshot show below is what you will see once you follow this step. In case you want to search the business entity using its name, all you have to do is type the name in the search field. Say the name is “Arpin Group”, so this is what you are going to type. Screenshot shown below is attached for reference purposes. Be specific with your search. Try to be exact, see to it that if it Begins With, Exact match Full Text or Soundex. By doing so, research will be more precise. To see the result page, make sure to click on the search button. 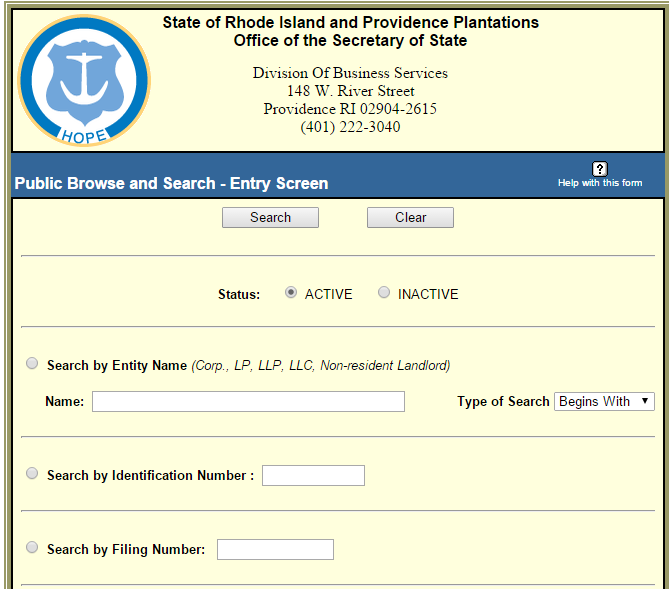 The list of Rhode Island entities will then appear just like what you see on the screenshot below. To have more detailed information of the business entity you are searching, you must click its name. The screenshot provided below is similar of what you will see once you follow this. 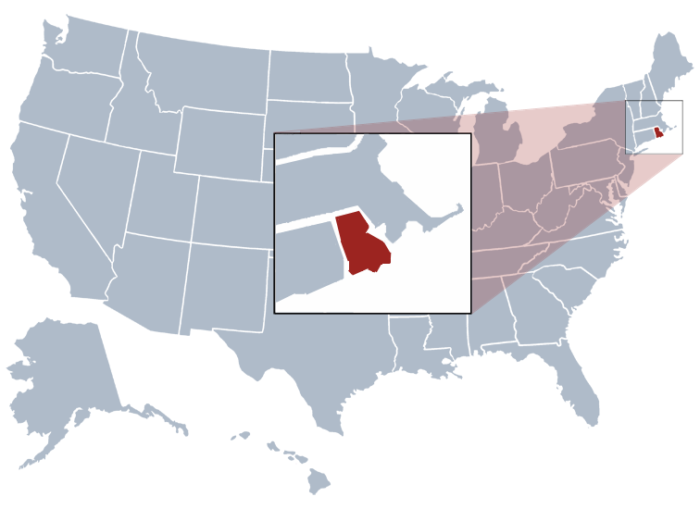 One of the constitutional offices in the US state of Rhode Island is the Secretary of State of Rhode Island. This office is responsible in monitoring public affairs if the state. This constitutional office has a four-year term. The present head of the office is Nellie Gorbea.